Kent based Kent Close up Magicians Hire Magic OZ is a professional Kent close up magician who specializes in various types of interactive magic. He has worked as a garden party magician, table magician, and corporate close up magician at public events and functions, corporate events, product launches and family private parties. As a popular professional, he also offers his services as wedding close up magician and comedy family wedding toastmaster MC. He also entertains Children at school shows and fundraising events and as a Kent Close up Magicians Hire. 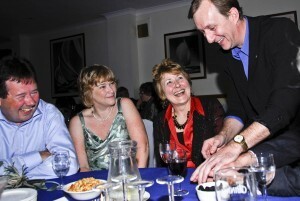 Magic OZ is a full time Kent Close up Magician Hire and possesses a large range of experience. Book with confidence and he would provide your guests, client’s family and friends with everlasting and happy memories. 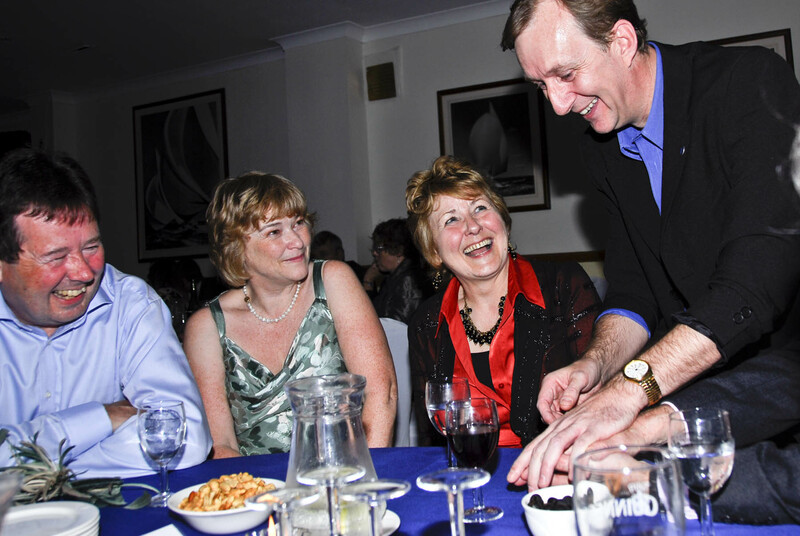 Magic OZ has been professionally entertaining with Table magic for his clients since 1996 as one of the Kent Close up Magicians for Hire. He has performed at weddings, family private parties, corporate shows, trade shows and product launches. His exposure to audiences with varying preferences has taught him to customize his tricks to suit any situation, according to the audience who attend.He is a member of the renowned and famous Magic Circle (a prestigious organization that has strict rules for accepting magicians as members). He is a full equity Actors member.Magic OZ gets most of his work via repeat clients/customers and strong word of mouth referrals. His professionalism and excellent magical encourage clients to hire him regularly more than once.As a top Kent Close up Magicians Hire, Magic OZ understands that clients invest money and time for hiring a good quality entertainer. For this reason, he always ensures that nothing goes wrong on the day of your special event or function. His equipment is all P.A.T tested, he arrives early to set up and check the equipment that he supplies, such as a P.A System, background music.OZ also has full public liability insurance that extends up to 10 million for your peace of mind as one of the elite Kent Close up Magician. His clientele includes established business and companies, renowned corporate organizations, private clients, start up businesses, and charity organizations. Some of his renowned clients include; Great Ormond Street Hospital Charity, Sky TV, the Sloane Club London, and most of the largest hotels chains in the UK today to a few. Kent Close up Magicians Hire.